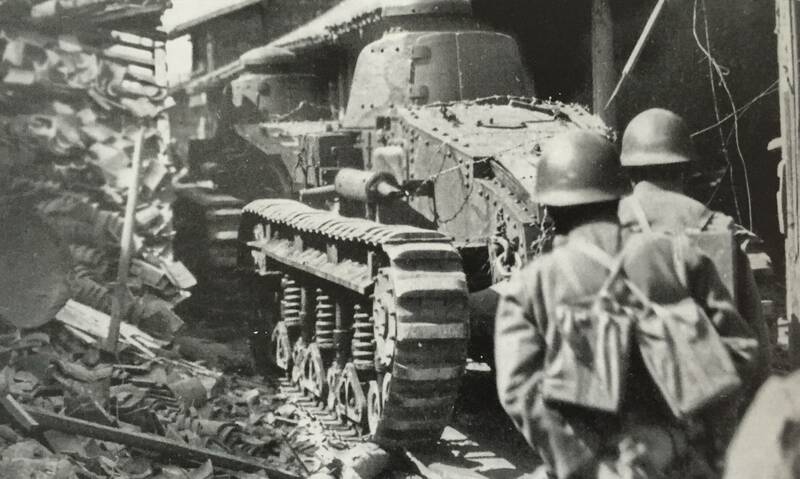 Both of these French bought tanks saw service in 1932 in manchurian incident and later in 1932 in the Shanghai incident. Ths should be in the Japan section, no? Yes it should, but this is really good. I do so hope that we see the Japanese tree soon, with these tank in it too.